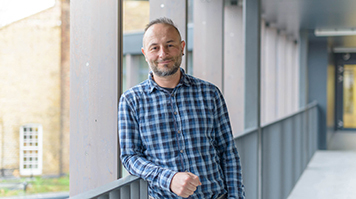 After more than a decade working in architecture and interiors, Inan’s quest for personal professional development saw him return to university, studying Architecture at LSBU. Inan received business support from LSBU’s Graduate Entrepreneurship Scheme. Read more about the business support on offer at LSBU.